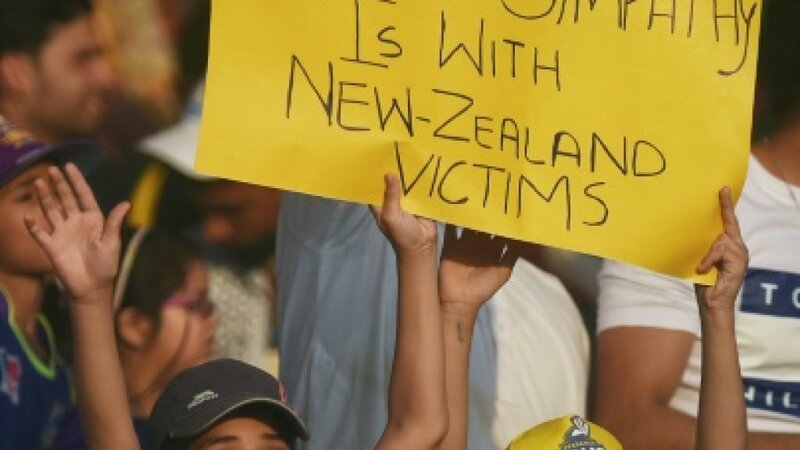 Muslim nations on Friday called for "genuine" measures against Islamophobia after the attack on two New Zealand mosques that killed 50 people. Violence driven by Islamophobia requires "genuine, comprehensive and systematic measures to address this affliction," ministers from the Organisation of Islamic Cooperation said in a statement after a meeting in Istanbul, according to AFP report. The OIC said attacks against mosques and murders of Muslims showed the "brutal, inhumane and horrific outcomes" of hatred of Islam. It called for countries with Muslim communities, minorities or migrants to refrain from "statements and practices that associate Islam with terror, extremism and threats" to society. During the March 15 attacks in Christchurch, New Zealand, alleged gunman Brenton Tarrant killed 50 men, women and children -- the victims aged between three and 77 years old -- and left dozens injured. The self-avowed white supremacist livestreamed much of the attack and spread a manifesto on social media claiming it was a strike against Muslim "invaders".